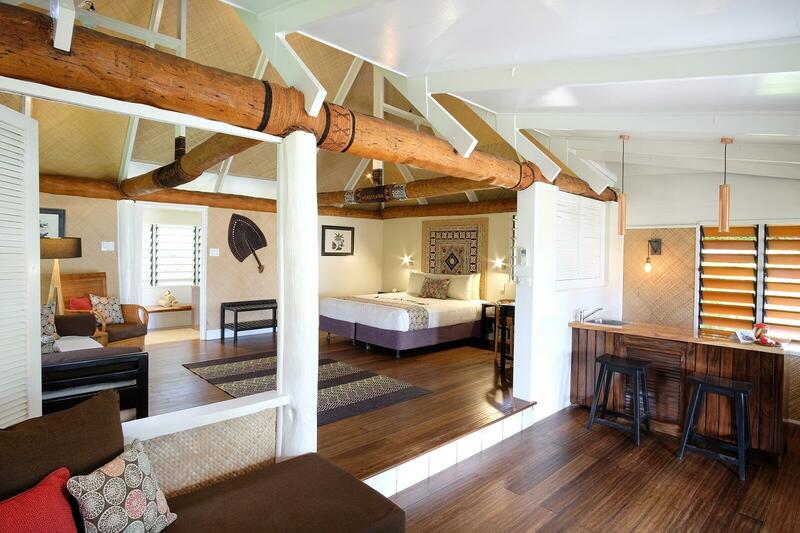 Musket Cove reflects the rustic style and relaxed spirit of Fiji, with spacious, open-plan design. 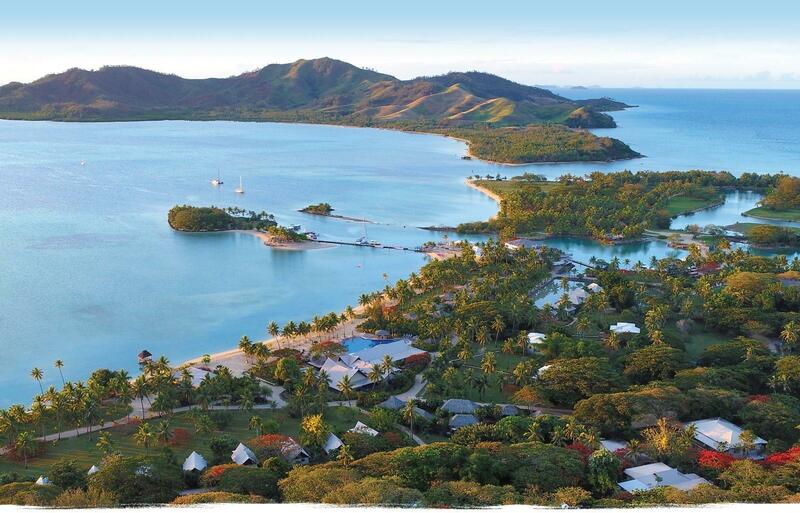 Arriving guests find a secluded and uncrowded island hideaway that captures the essence of Fiji. 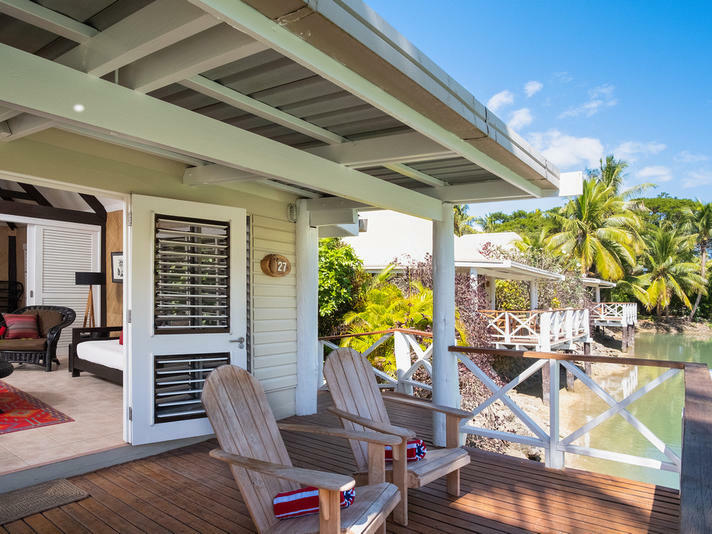 Tucked among coconut palms and tropical gardens or along our lagoon and beachfront, all accommodation offers a rich sense of privacy and tranquility. 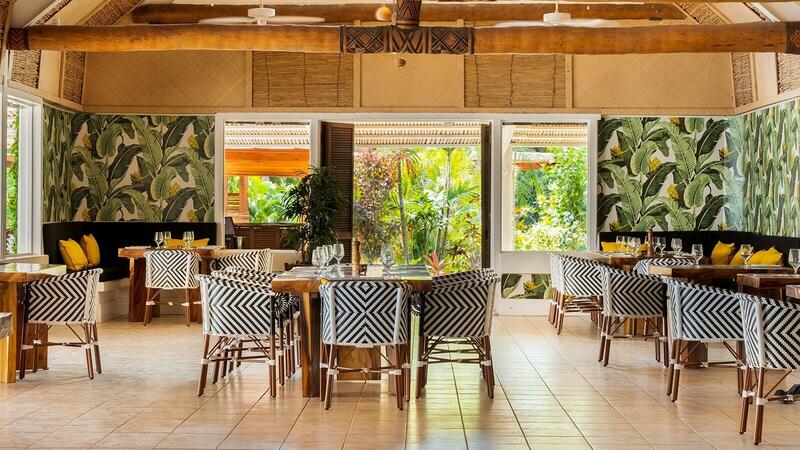 Upon arrival, guests are enveloped into the islands spacious surroundings, with 400 acres of tropical gardens, secluded walking trails and palm fringed beaches to explore. 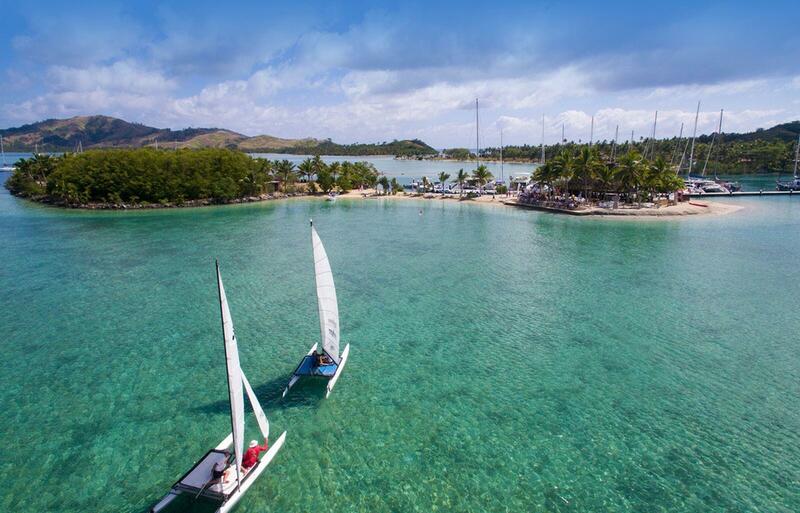 Musket Cove offers a truly Fiji barefoot island experience. 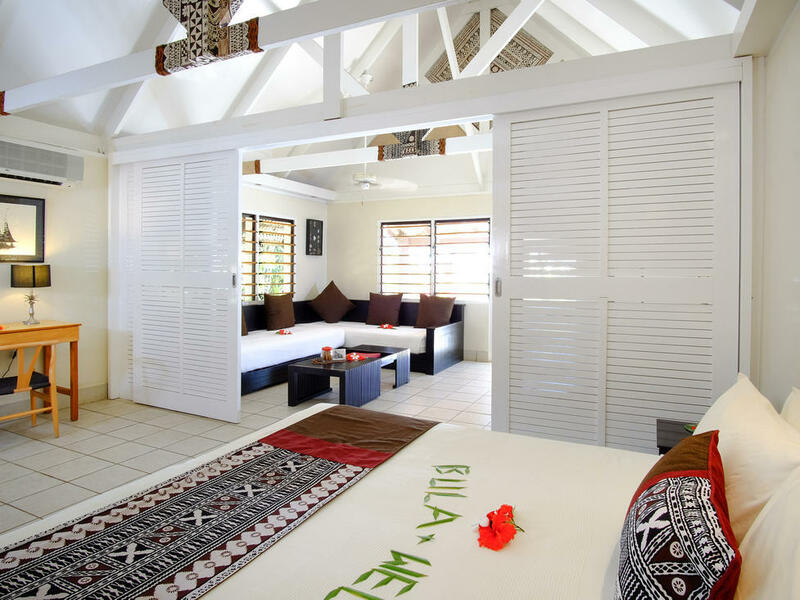 With 170 warm, friendly Fijian staff waiting to welcome you to their island home. 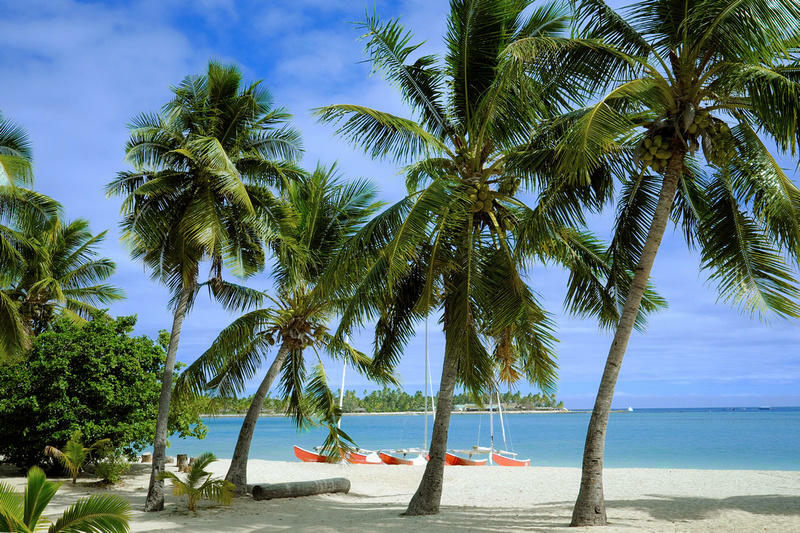 Find yourself a secluded and uncrowded island hideaway that captures the essence of Fiji. 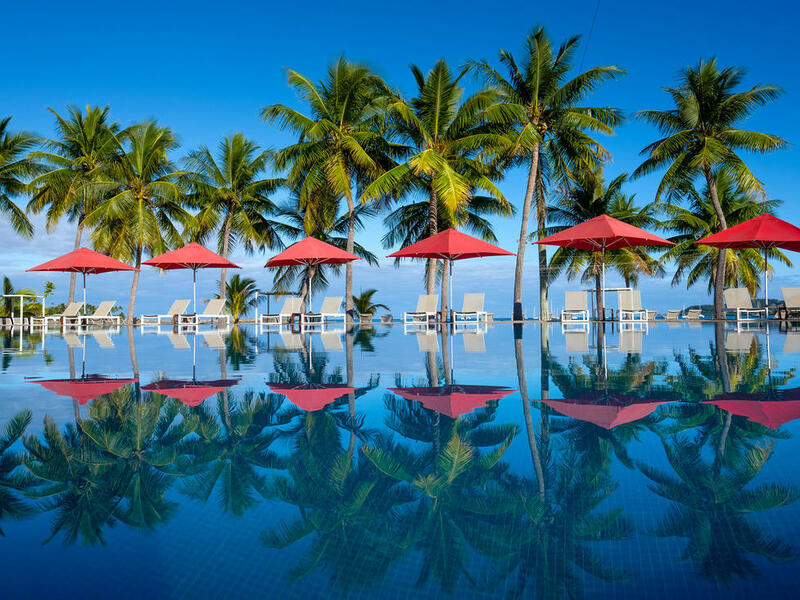 55 air-conditioned open plan bures and villas tucked among coconut palms and tropical gardens, lagoon side or beachfront. All accommodations offer a rich sense of privacy, space and tranquility. Fifteen open plan air-conditioned bures scattered amongst the lush gardens and open lawn of the resort. Six light and airy overwater bures located along an inland canal. The perfect place to sit, relax and watch the world go by on your private lanai. Bures are a leisurely two-minute stroll to the beach or Marina and well located to all resort facilities. For safety, children under five are not permitted in this category. 60 sq. m. / 645 sq. ft. 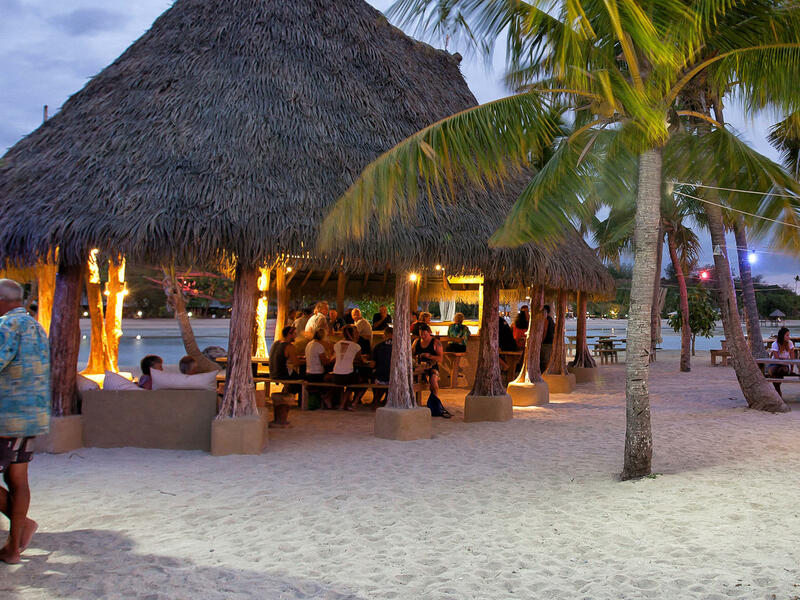 Scattered along the beachfront, our Beachfront bures are a few lazy steps to the water's edge. To enhance your island experience we have created an exclusive selection of great value packages for couples, families, small groups and honeymooners. 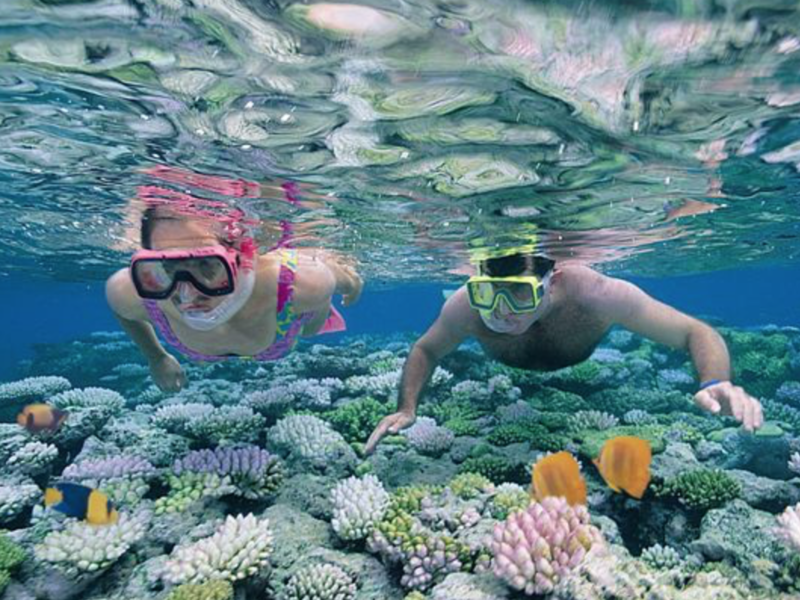 Choose one of our packages and start planning your Fiji holiday today. Minimum 6 nights + FREE Transfers + FREE excursion + F$200 Food & Beverage credit + 25% discount off Meal Plan & select Makare SPA treatments. 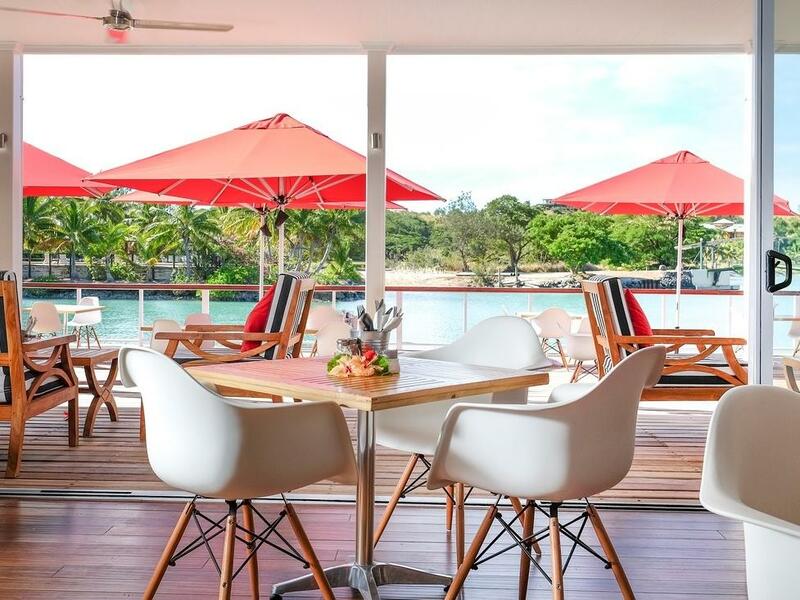 Available for stay : 15 June to 15 October 2019 & 23 December 2019 to 6 January 2020 & 16 June to 15 October 2020. 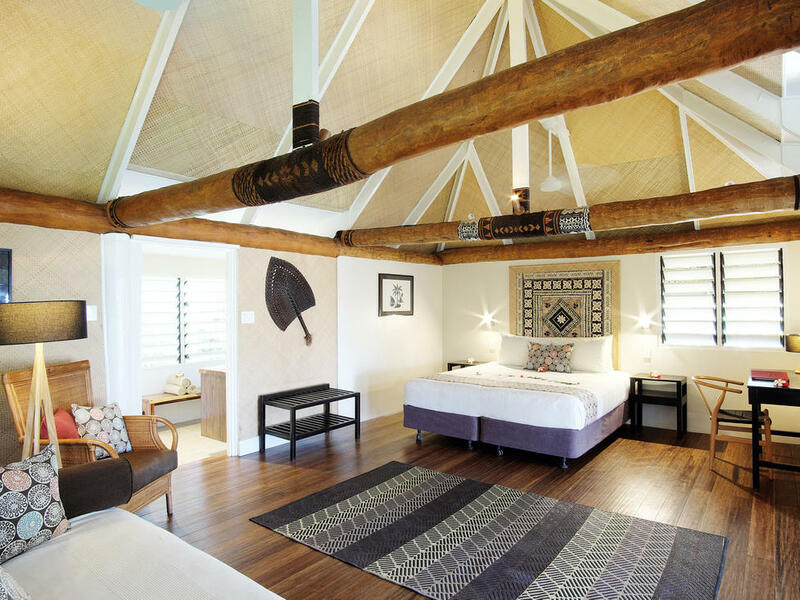 Book 3 to 5 nights in any Bure or Villa categry and receive F$50 per room night discount, no strings attached. In addition, you will receive 50% discount off Maolo Cat Return transfers and further 25% discount offers. 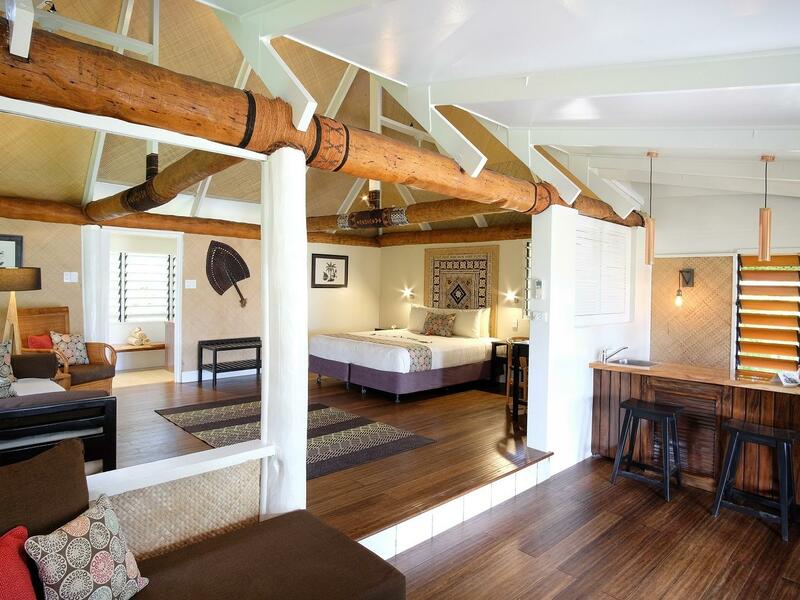 Book a minimum 5 nights in a Beach Bure or either Villa category and receive F$100 discount for every night booked. 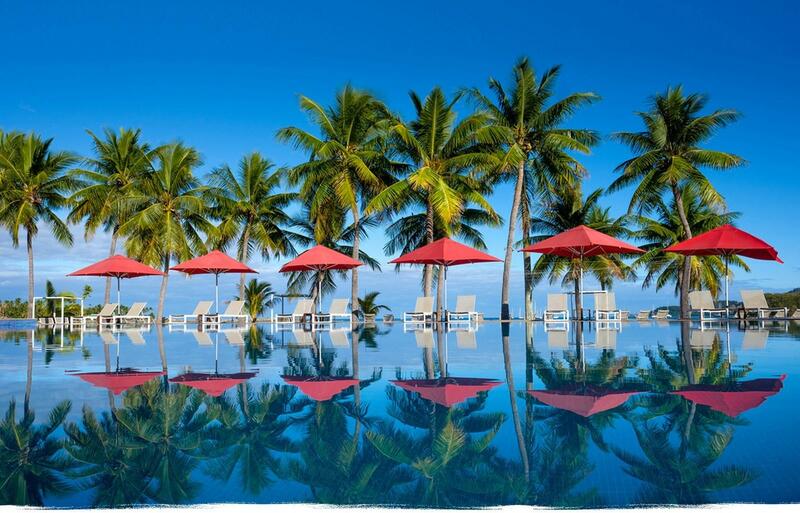 Also includes return Malolo Cat transfers and 25% discount off Meal Plan and select Spa treatments. 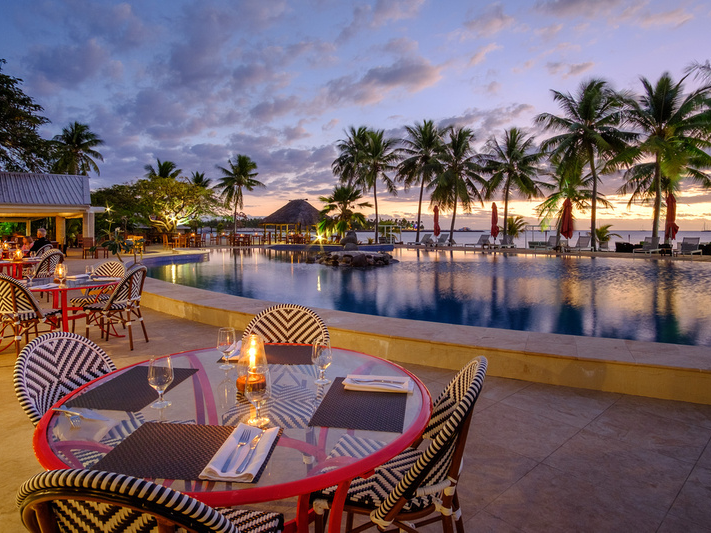 For breakfast lunch and dinner at the heart of the Resort overlooking the lagoon pool and beachfront. Located on the edge of our marina. A relaxing venue offering café cuisine, gourmet pizzas, pies, smoothies, juices and takeaway. 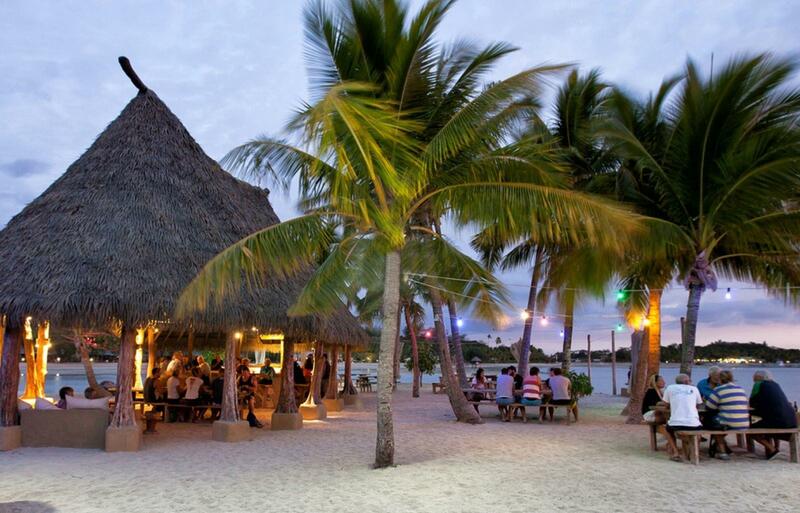 Known affectionately by locals and Yachties alike as the Island Bar and linked to the resort by the marina jetty.